Our broad offer and expertise along with the high quality of the products allow for our effective operation in different sectors of industry. 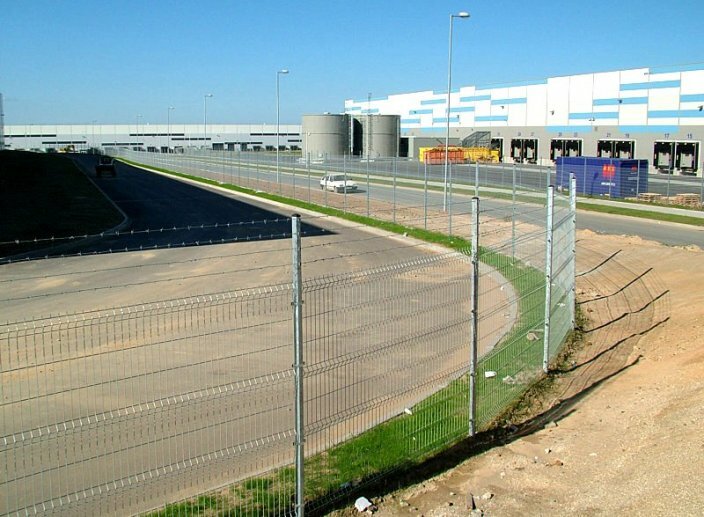 Below, please find some of our fencing projects for industrial investments. Panel fence 3D/4V for the Bridgestone factory in Prague. The fences with addition of barbed wire. 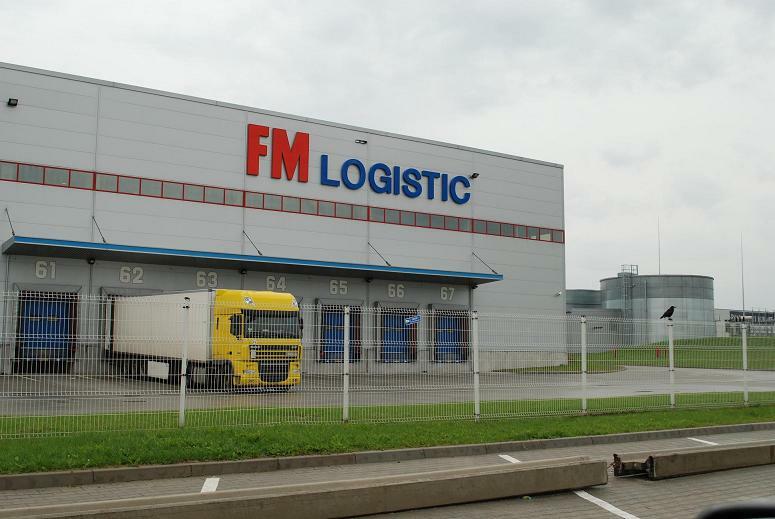 Panel fence 3D/4V for the FM Logistics in Błonie near Warsaw. 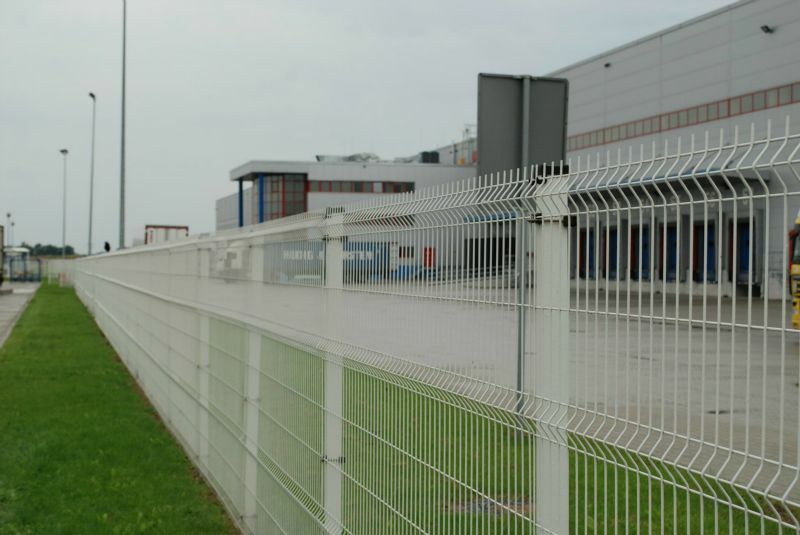 3D/4V panel fence for the FM Logistics in Błonie near Warsaw. Fencing panels in close-up.